As you look back at 2018 and evaluate your wins and losses for the year, how does your software look? Does it fall in the “headache” category? Unfortunately, it’s also kind of a headache to consider what your new improved internal software should look like. However, one thing you should need to explore is Software As A Service (SaaS). 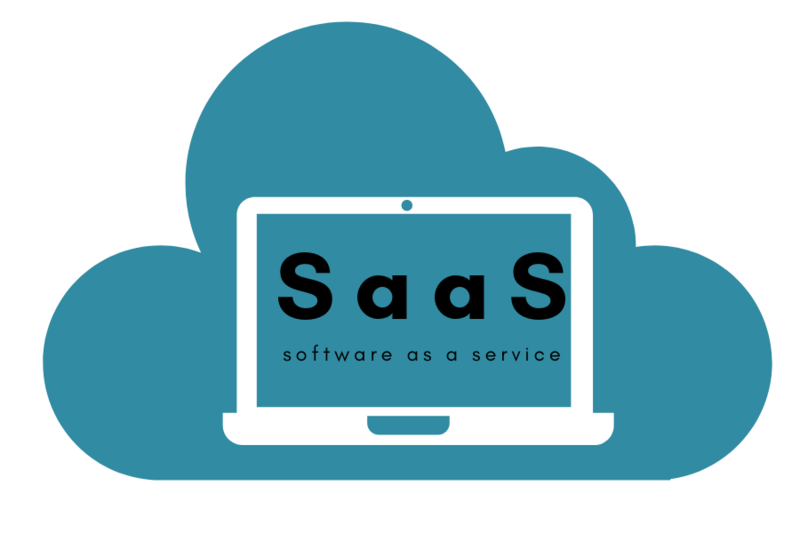 Software as a service (SaaS) is a software distribution model in which a third-party provider hosts applications and makes them available to customers over the Internet. SaaS is one of three main categories of cloud computing, alongside infrastructure as a service (IaaS) and platform as a service (PaaS). Doubtless you’ve noticed that ubiquitous software tools like Adobe, Windows and Microsoft Word are increasingly available on a subscription basis, often to the exclusion of being purchased outright. While the monthly fee may confer a little sticker shock, there are big benefits. Your software will never be obsolete again. With the SaaS model, you’ll never be limping along with out-of-date software just because the expense of upgrading is a barrier. You don’t pay initial infrastructure costs, and implementation is quick. Also, the “pay-as-you-go” framework makes these options especially attractive for areas of business such as human resources, sales, and accounting. Because the stakes are so high and the volume of users is so great, providers are enormously motivated to make sure everything functions smoothly and reliably 24/7. They take care of updates, storage and security, so you don’t have to. SaaS-based Manufacturing Execution Systems (MES) offer better visibility into manufacturing performance. They also improve product quality/traceability, reduce cycle times/lead times, and save supervisor and operation time. As technology has become better, cheaper and faster, it makes more sense to outsource computing functions to the cloud. If your 2019 to-do list includes new software, you’ll need to get familiar with the benefits of SaaS.